Interior Design needed a redesign for the way we live now. 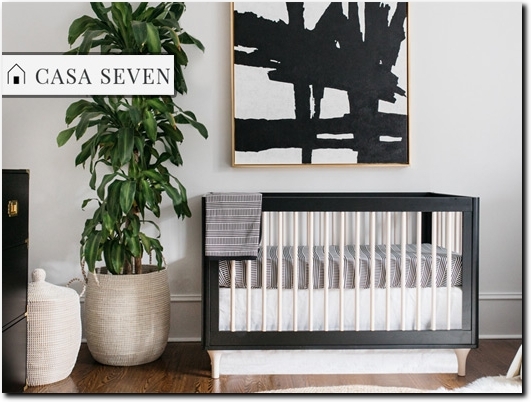 Thus, Casa Seven was born, a new company set out to create a smart, accessible and personal service that works whether you're only accessorizing or doing a full renovation. By giving our clients access to a very talented designers team with exceptional customer service we're making Interior Design possible for everyone to love the way they live. 'When you request your complimentary consultation, we'll arrange for one of our expert Interior Designers to contact you to discuss your needs and requirements. Depending on the scope of your project, a further consultation can be arranged in our studio or in house. According to your project size and requirements, you can buy design packages with Casa Seven. We can run your project room by room or all at once! It all depends on your priorities and timescale. Your consultation brief is placed into the very capable hands of our Interior Design team who will get to work on your project right away, creating floor plans, furniture layouts, paint colours, sourcing furnishings and accessories, all whilst liaising with you until we achieve your design goals. Once you're happy with your design and your shopping list is ready, our ordering concierge service will place all of your orders for you, so you can sit back while we manage deliveries and organise installation. On top of it all, you'll benefit from a discount of up to 10% on all purchases, giving you a great saving on your final budget! Take your first step to creating your space by booking your complimentary consultation today and be sure to subscribe to our Interior Design Blog for the latest tips and tricks from Casa Seven. UK (London) based business providing interior design services. Website includes details of services provided, work examples, blog, full contact details.